Ay-ay-ay! way up high, high, high. 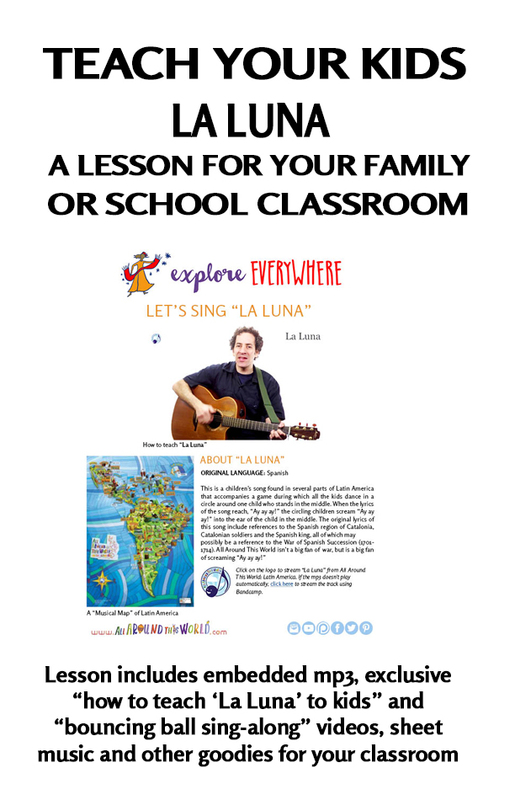 Why the heck didn’t Al Around This World get this guy to record La Luna on our CD? Engineering and co-production of drums, keyboards and bass by Mark Wolfe at AudioMind.